This was a gamble since there were no reviews here, but I am very satisfied with this RAM. It looks awesome and had no problems getting clocked at 2667 MHz in the BIOS. This was a steal that appeared out of nowhere (and was gone just as fast). If I need to upgrade to 32 GB, I will definitely get this again. This RAM is really fast. It is good for gaming, productivity, and video editing. 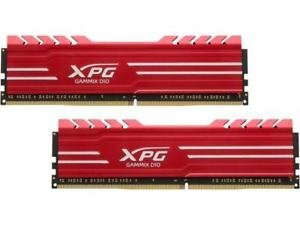 I use it for Davinci Resolve, Garry's Mod, Minecraft, Undertale, Virtualbox, and The Sims 4.
purchased for USD $163, feels like I just got ripped off, BUT this ram is doing its job perfectly.